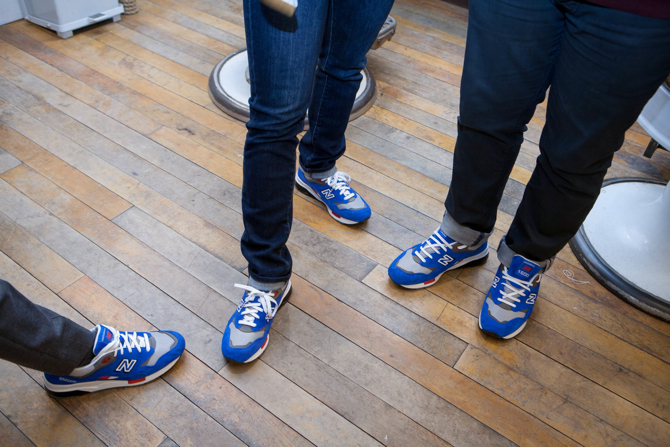 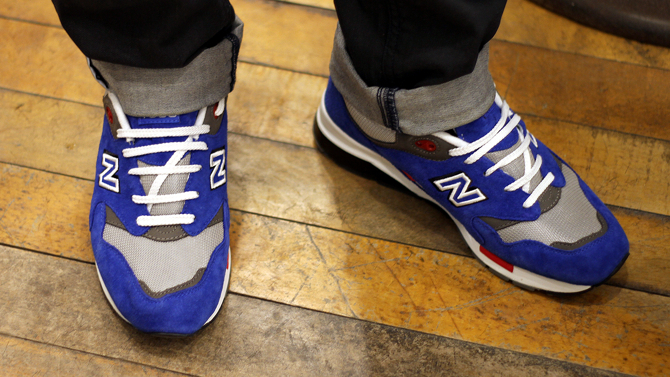 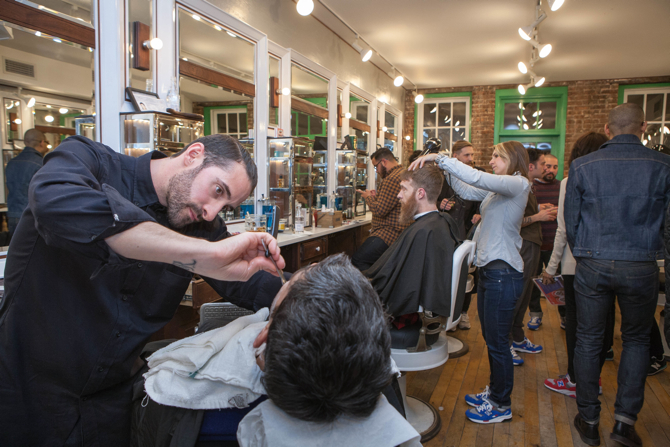 New Balance introduced the new Barbershop Pack this week with a special event at Mahattan's Fellow Barber. 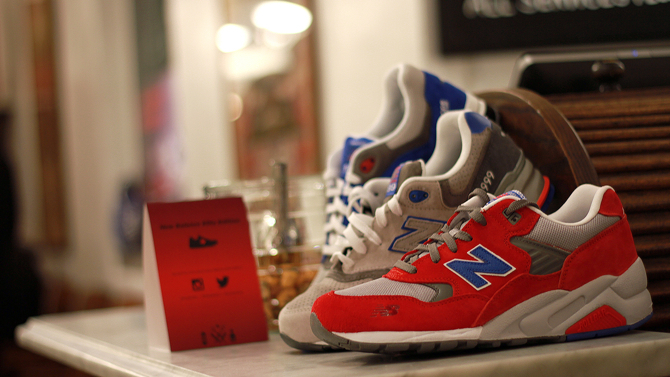 Designed by Victor Toro, the barbershop-inspired collection features Elite Edition colorways of the classic New Balance 580, 999 and 1600. 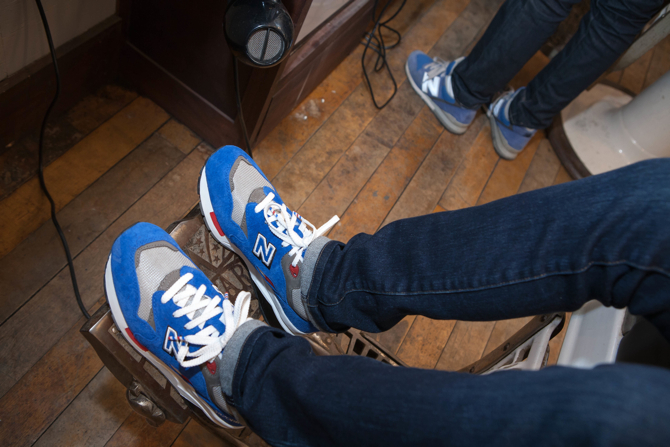 Each model utilizes a red, white and blue color palette (taken from the traditional barber's pole), along with striped aglets and checkerboard sockliners. 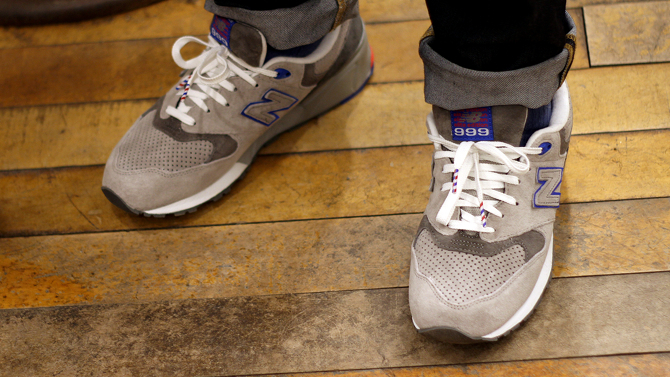 The New Balance Elite Edition Barbershop Pack will officially release on Saturday, February 1.